Country living never got better! 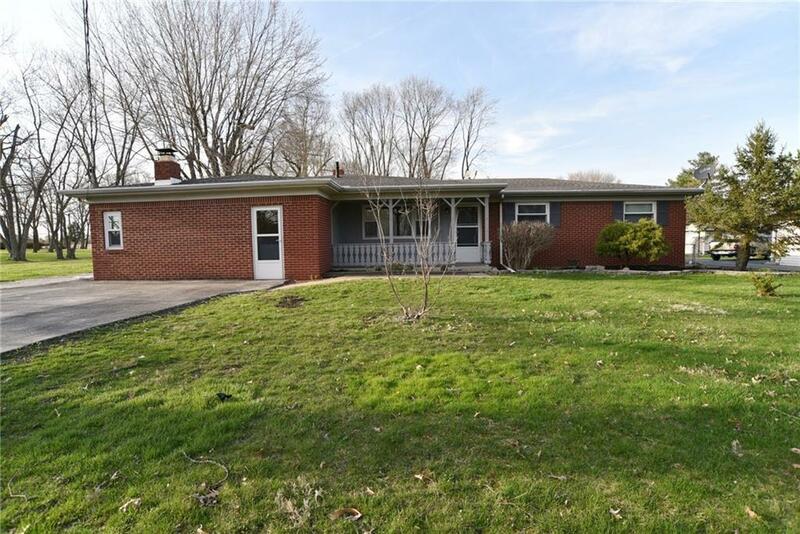 Recently renovated 3BR/1.5BA ranch on 1 acre lot with large 1,200 SqFt Pole Barn in back. Close to Pioneer Park and Mooresville Family Aquatic Center. Entertain at home with pagoda patio, sunroom, fully fenced backyard, large mature trees OR sit on your shaded covered front porch - perfect for those hot summer days. Inside you'll find a formal living room, breakfast room & formal dining with restored hardwood floors. Family room comes w/wood burning stove keeping you comfy and cozy during Indy's cold winters. Don't miss the brand new SS appliances in the kitchen, fresh interior/exterior paint, light fixtures and much more! Come make this house a home, but hurry this one is one of a kind.